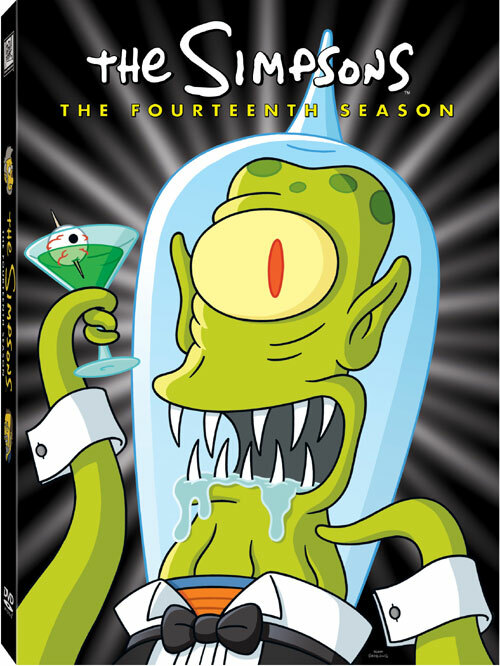 The Complete Fourteenth Season is the DVD Boxset for Season 14 that was released in the United Kingdom on October 10, 2011, followed by its released in Australia on November 30 and finally in the United States on December 6. 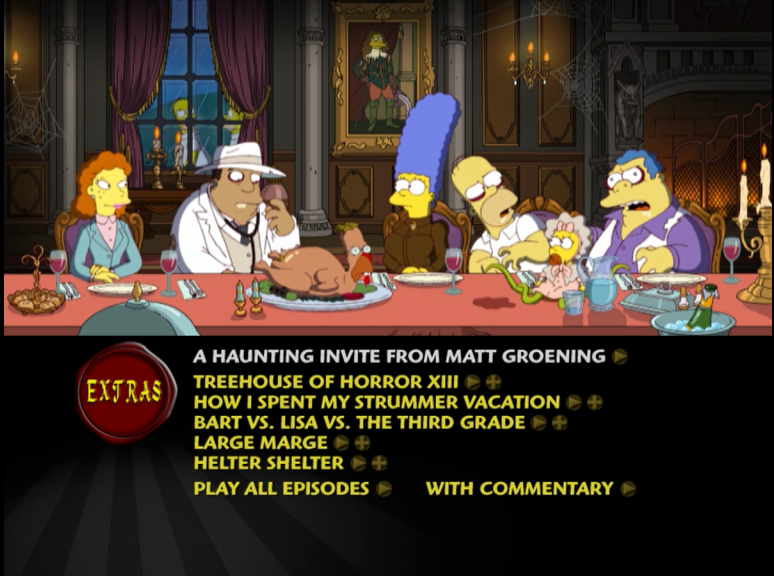 The boxset's theme is Treehouse of Horror style. The box is black and features an image of Kang (with a metallic gold eye). 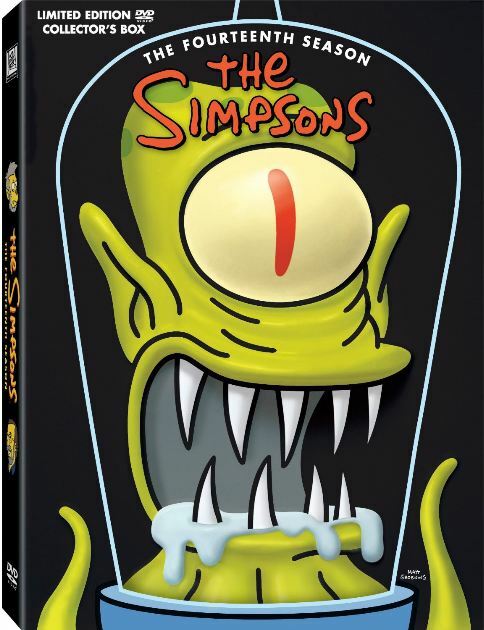 On the left spine are the heads of Principal Skinner as a werewolf and James L. Brooks, on the right Dr. Hibbert and Billy the Kid, the zombie from Treehouse of Horror XIII. The box set is also available in a Kang 3D-head limited edition. The longest-running primetime animated series in history, The Simpsons is also a cultural institution. Now in its 14th season, The Simpsons has an extremely loyal and dedicated fan base worldwide. Intelligently written, subversively humorous and delightfully witty, the show pokes fun at itself and everything in its wake. This season's stellar guest voices include rock 'n' roll legends Mick Jagger, Keith Richards, Lenny Kravitz, Tom Petty, Elvis Costello and Brian Setzer. Also paying Springfield a visit are Elliott Gould, Marisa Tomei, Little Richard and the dynamic duo of Adam West and Burt Ward. Pro skateboarding legend Tony Hawk and alternative rock band Blink-182 will lend their voices to the historic 300th episode. 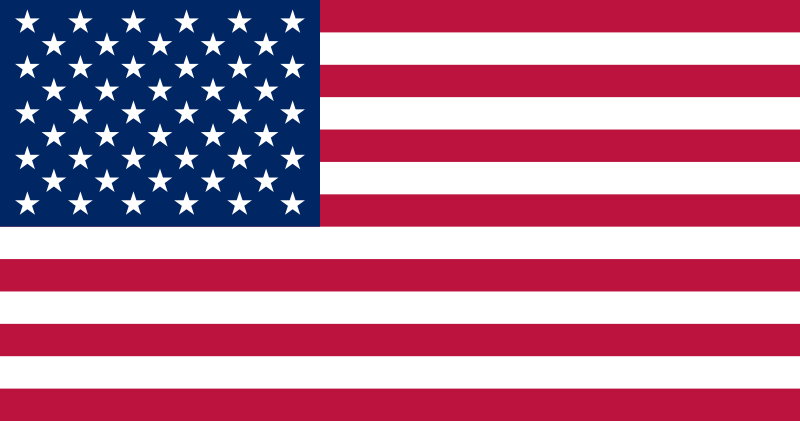 These scenes are found by, when in the episode menu at play episode, pressing up until you see a backwards K, then a normal K.
In the USA, this boxset came out in December, during the Christmas season, but ironically, it is Halloween themed. 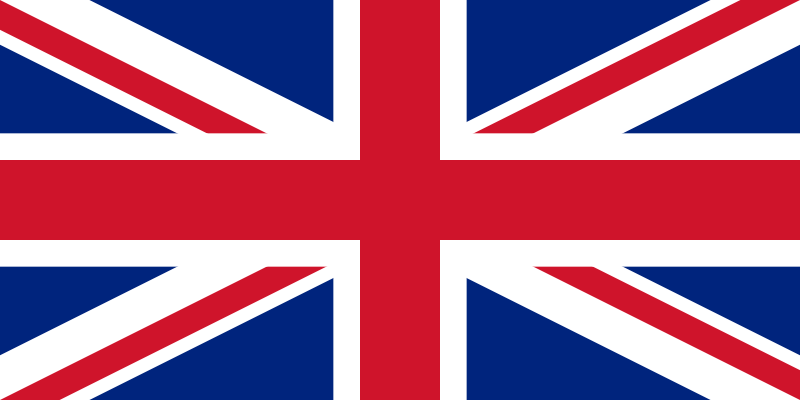 Modified on June 5, 2018, at 10:29.